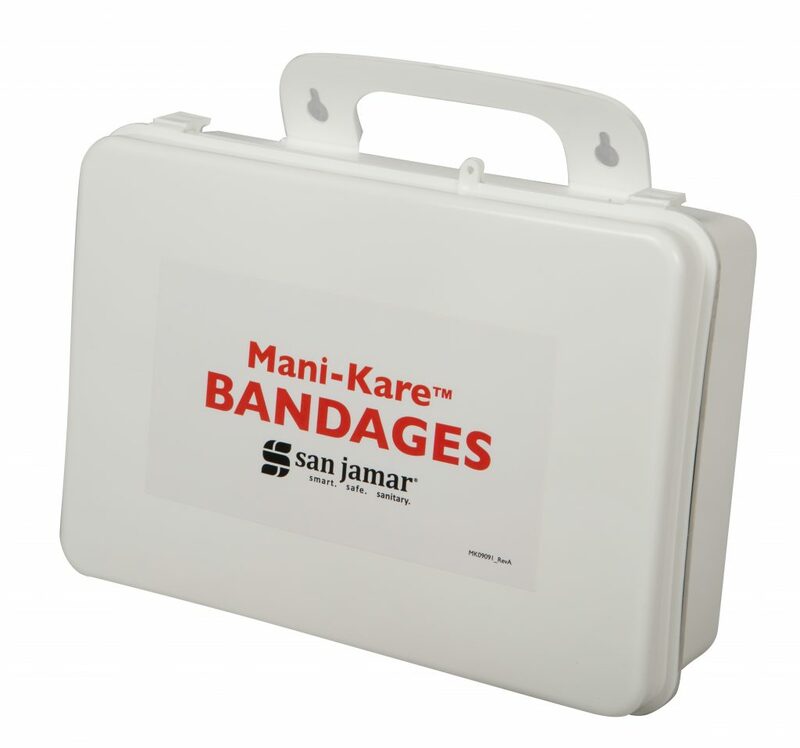 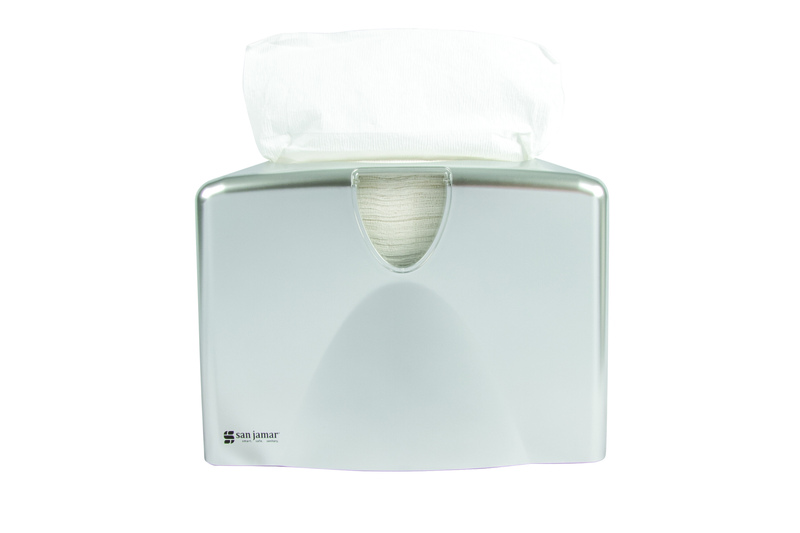 Mani–Kare Bandages have been specifically designed for dressing minor wounds that can contaminate foods during preparation. 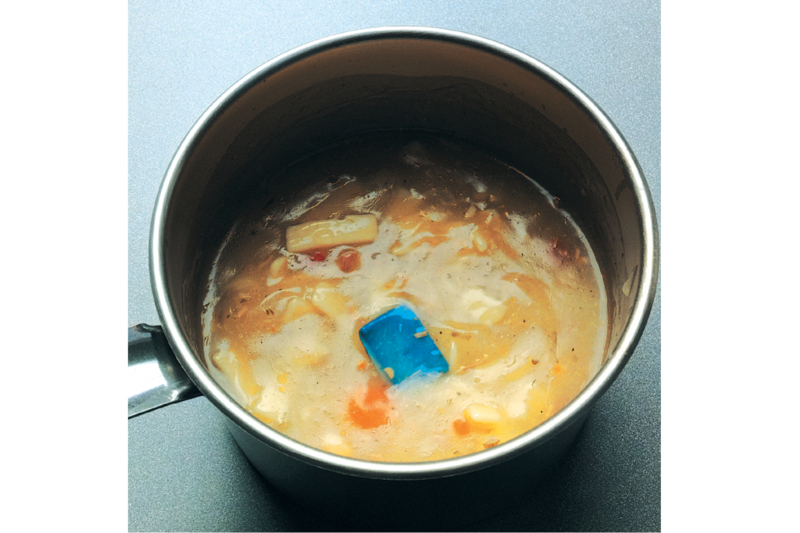 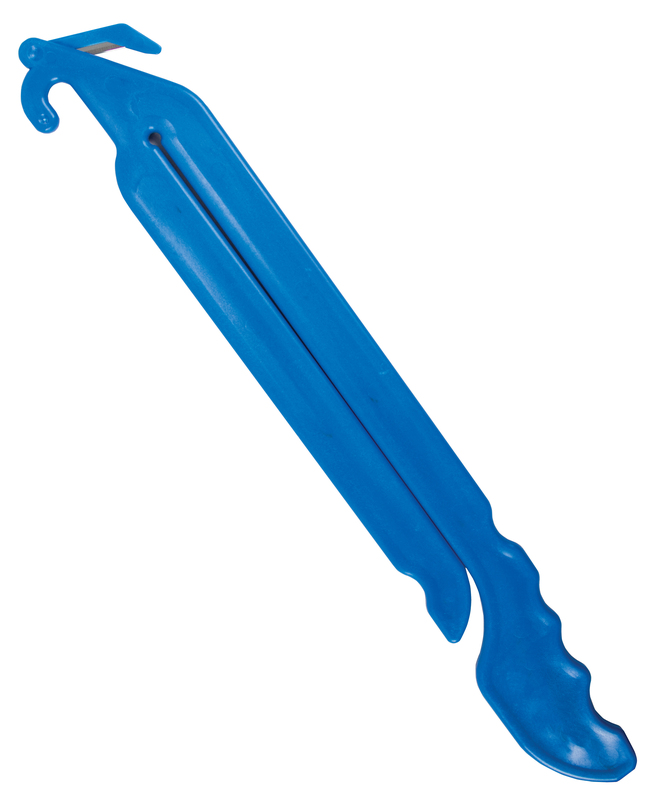 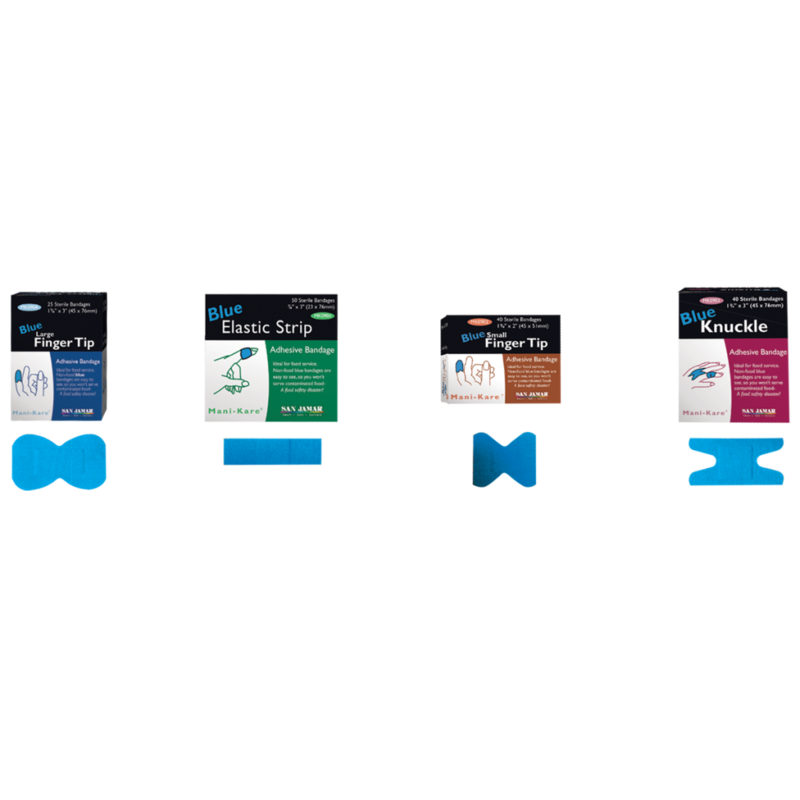 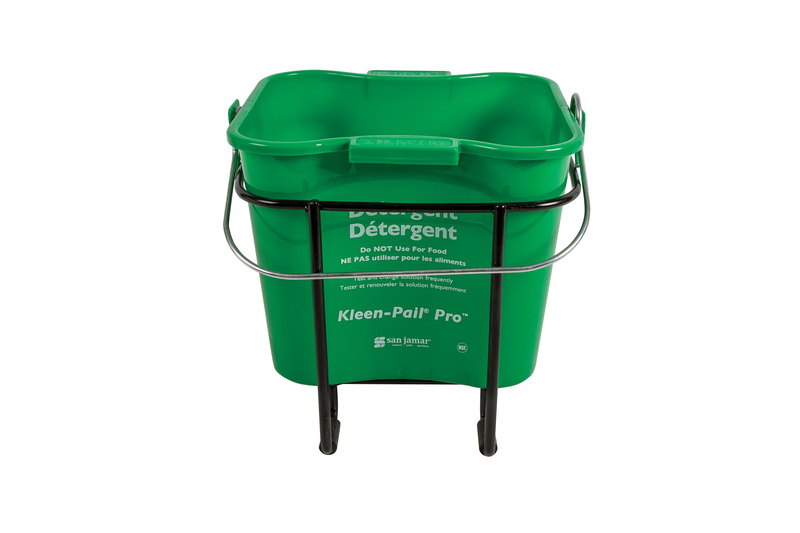 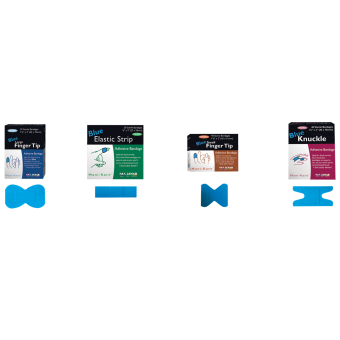 Mani–Kare Bandages are bright blue in color for easy detection in food, if inadvertently dropped. 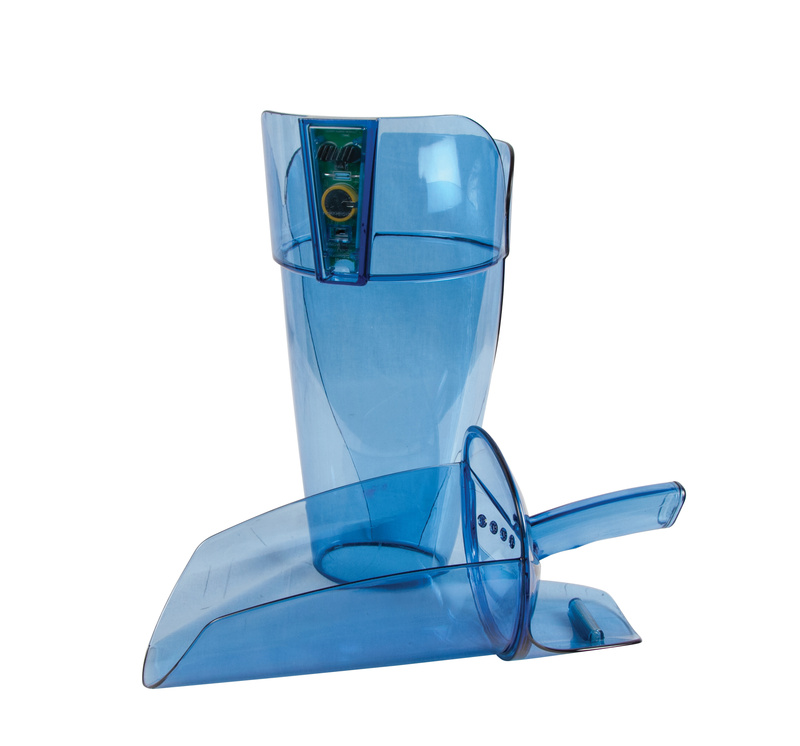 The blue color also makes proper monitoring of wound dressing by restaurant management easier, as bandages can be seen even under serving gloves.